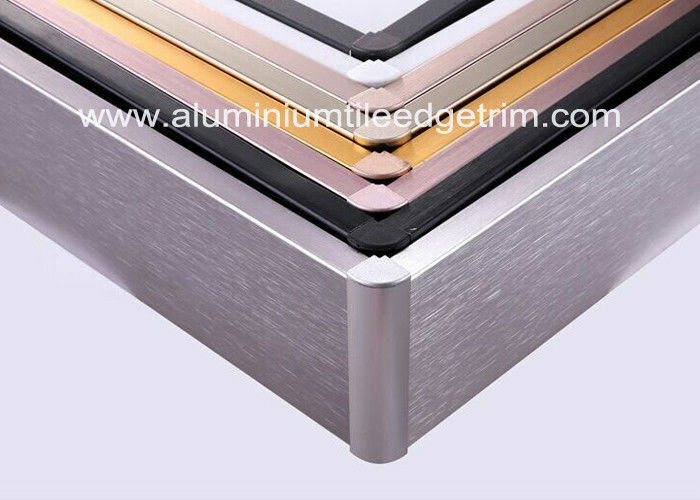 The aluminium skirting board profile underlines the prestige of elegant floors. 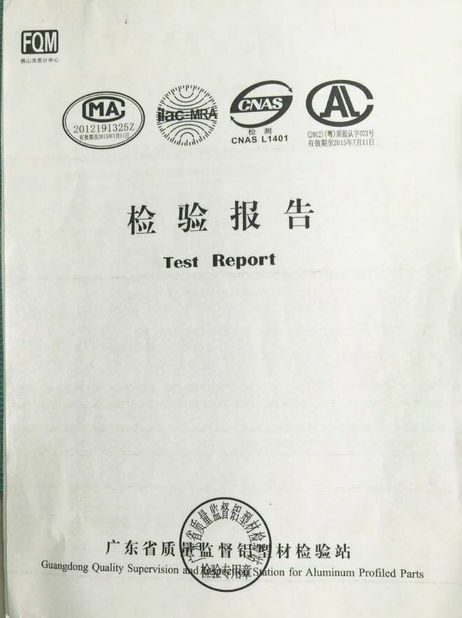 Made of anodized aluminium. 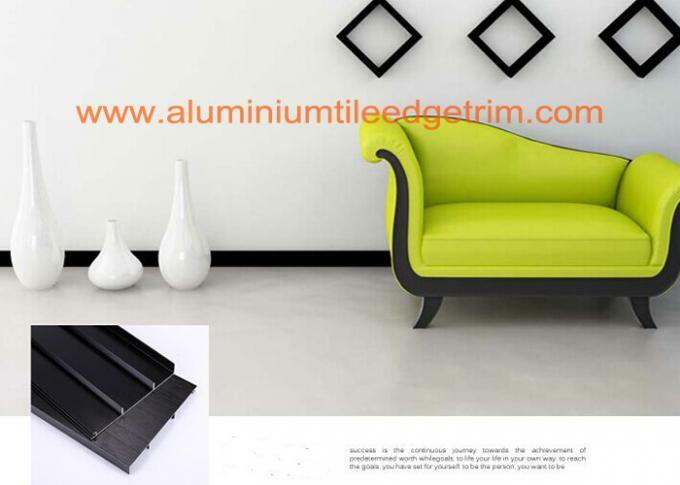 The aluminium skirting profile is designed to sit on top of the floorcovering in order to provide a neat finish. 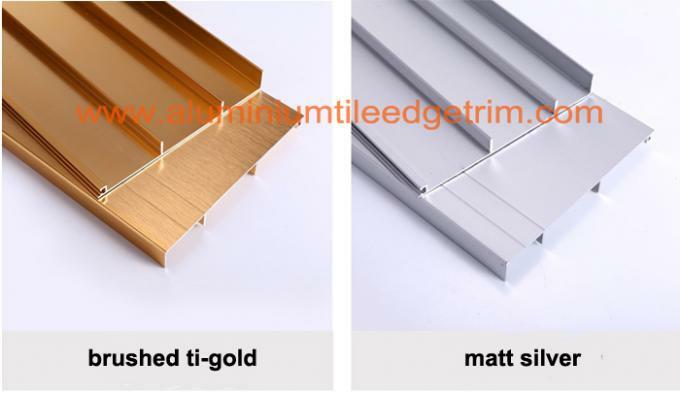 This is aluminium skirting board which is available in brused anodised silver, brushed titanium gold, brushed iron grey, brushed rosed gold, and brushed champagne finish,allowing you to create an elegant and refined wall-to-floor connection. 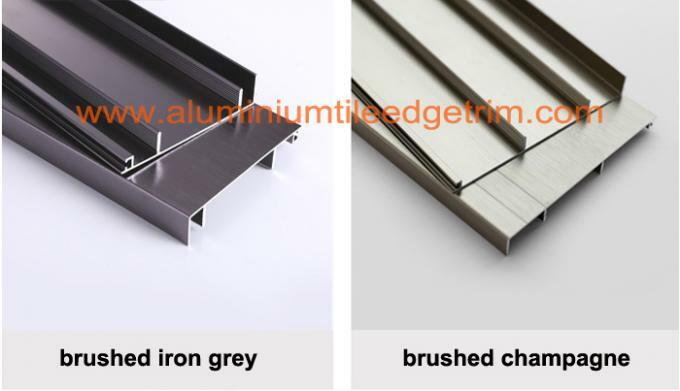 Aluminium Skirting Board Profiles are the the icing on the cake of a high-quality floor covering. They may even set counterpoints by not disappearing optically, but designing the room intentionally enhancing it visually. If the aesthetics is joined by optimal functionality, then a perfect symbiosis is created. 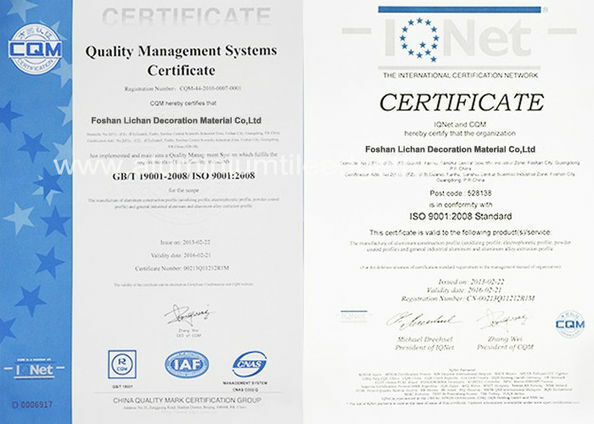 application high-standard hotel, restaurant, supermarket, villa, office and other high-rank public place.